The most amazing whitewater, ocean and coastal views from everywhere you look !. 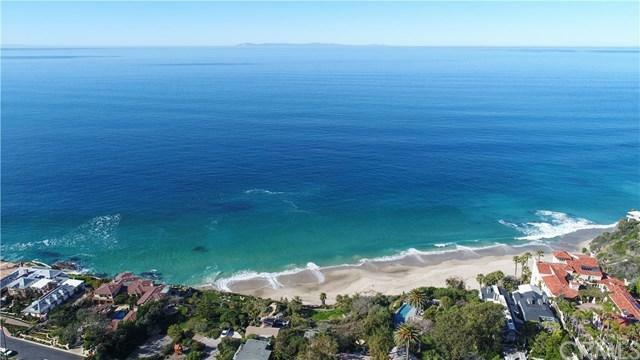 See Catalina Island, Palos Verdes, Laguna Beach and all the way south past San Clemente towards Pt. Loma... Located in the highly desirable guard gated community of Three Arch Bay, the home is an entertainers dream! . With it's spacious open floor plan that brings together kitchen, dining room and grand view deck , you will never want to be anywhere else. Total privacy is assured where the entrance is by a new private tram or steps. There are four bedrooms, custom office with wall to wall views, a private spa deck ..and so much more! Inclusions Furnishings Are Available For Purchase. Listing provided courtesy of David Koffs of Luxre Realty, Inc. and Brooke Wainwright of Luxre Realty, Inc.